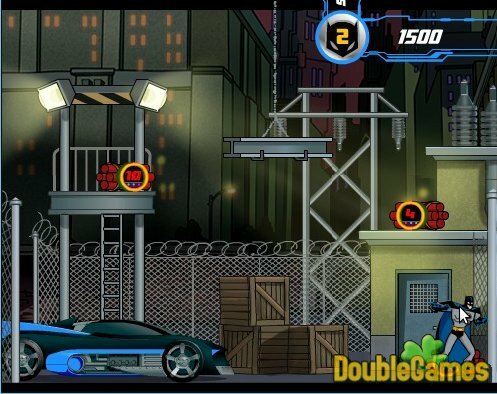 Dark night has swallowed Gotham City in this captivating platform game, Batman's Gotham Dark Night: Total Blackout! So you get a job of helping Batman save his city from of evil Joker. The gameplay is pretty easy but highly addictive. Just use the arrow keys to move to and fro, and use the down arrow to switch all bombs off. 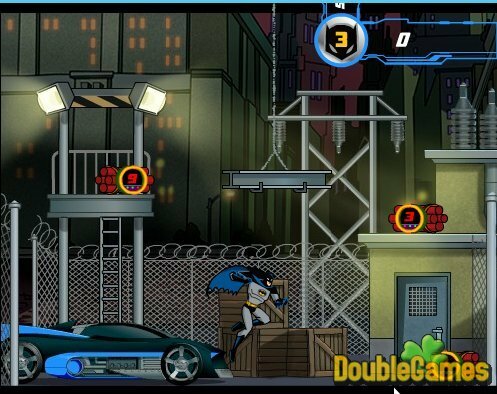 Play Batman's Gotham Dark Night: Total Blackout! online now and liberate poor citizens from Joker's sinister tricks! Title - Batman's Gotham Dark Night: Total Online Game Description - Set about Batman's Gotham Dark Night: Total, a Arcade & Action game produced by Big Fish Games. 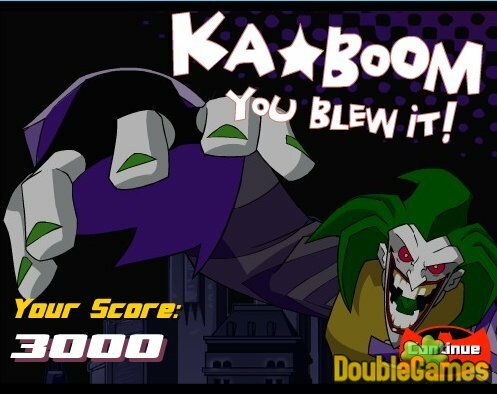 Liberate poor citizens from Joker's sinister tricks!